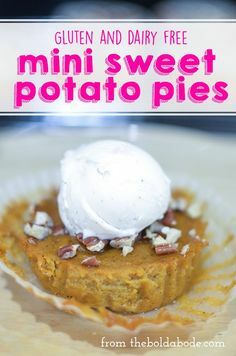 Mini Sweet Potato Pies – gluten free, dairy free Perfect for #MeatlessMonday! Make this family heirloom recipe with almond milk and coconut oil for a more plant-based diet. No one will ever know the difference! – 1 freebie(s)? Sneeuwster and Advocaat a Dutch Treat for Easter – 1 freebie(s)? 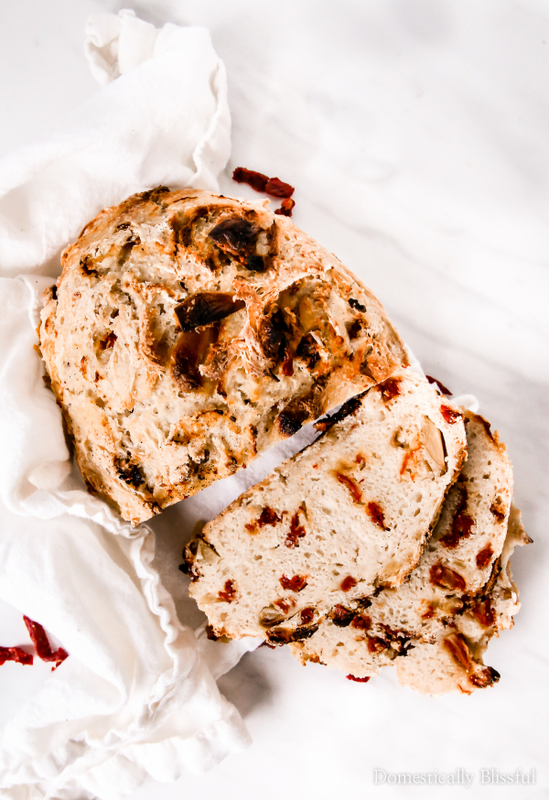 Sun-Dried Tomato Roasted Garlic No-Knead Bread – 1 freebie(s)?